US27 S to Falmouth to L on West Shelby St. to L on Hwy 22 E to L on HWY 159 to top of hill on Left. Sign wired to fence. 29.53 Acres of prime hunting land and one of the most beautiful building sites in the county. Total fencing (good fencing), pond, ridge and woods. Located within mins to Kincaid Lake State Park and close to city conveniences. 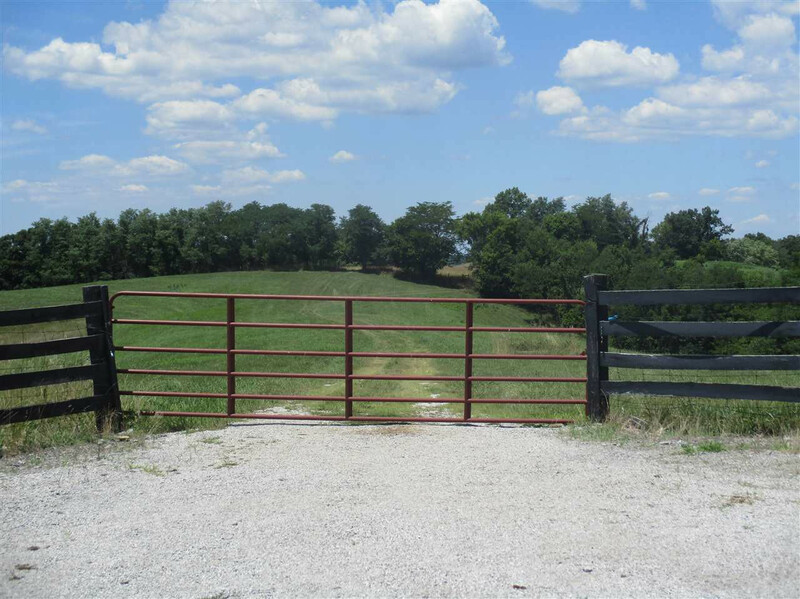 If you have been looking for that perfect piece of land with many possibilities, I can guarantee you that this is the ONE! Better hurry - won't last.